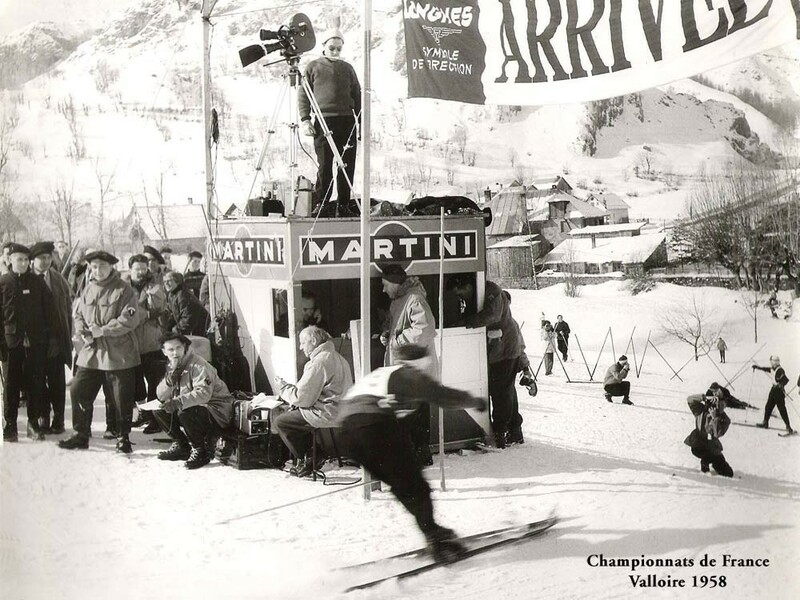 In 1938, the first lift is put up in the hamlet Les Granges. 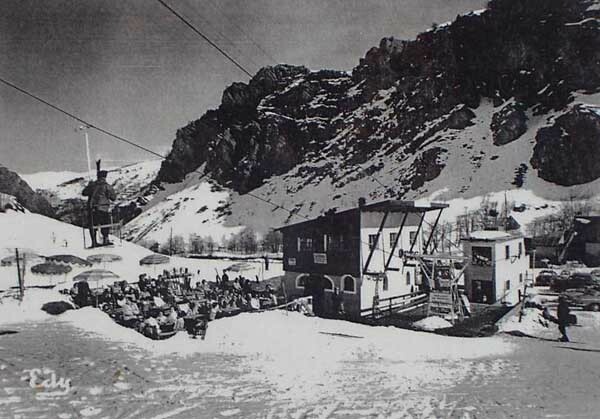 Then another ski-lift is created at the Grand Hotel. 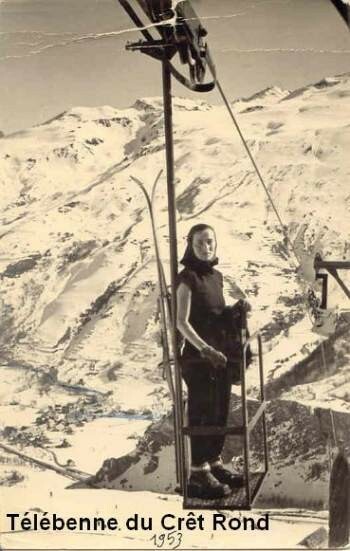 In 1970, the massif of Le Crey-du-Quart is equipped what doubles the ski area. The townhall decides to build in 1983 an artificial ice rink with the aim of diversifying leisure activities in the resort. An outdoor swimming pool is opened in 1988. The installation of snow machines begins in 1989. Today, more than 400 snow machines allow optimum snow conditions from December to April. 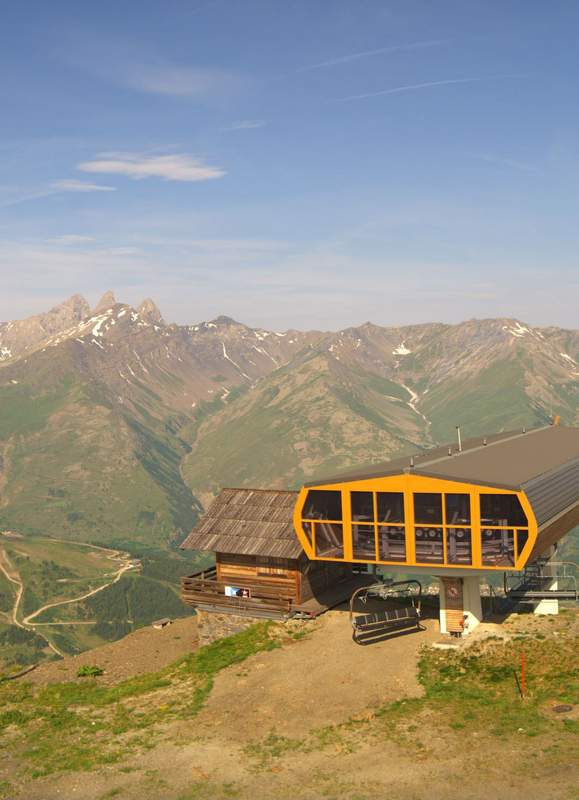 A DVA Park (space of training in research in avalanches) is created in 2007 as well as the hands-free ski pass. In 2009, a village of iggloos is created on the ski area. Restoration and night animations are also set up. The village of Valloire continues to implant snow-machines on the ski area and keeps on setting up numerous animations and services for the benefit of all.